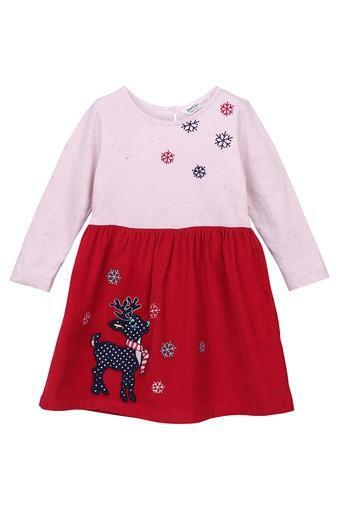 Rev up the clothing collection of your little girl by adding this A line dress from the popular brand, Beebay. It features an embroidered pattern that renders it trendy, while the round neck and full sleeves further adds style to it. 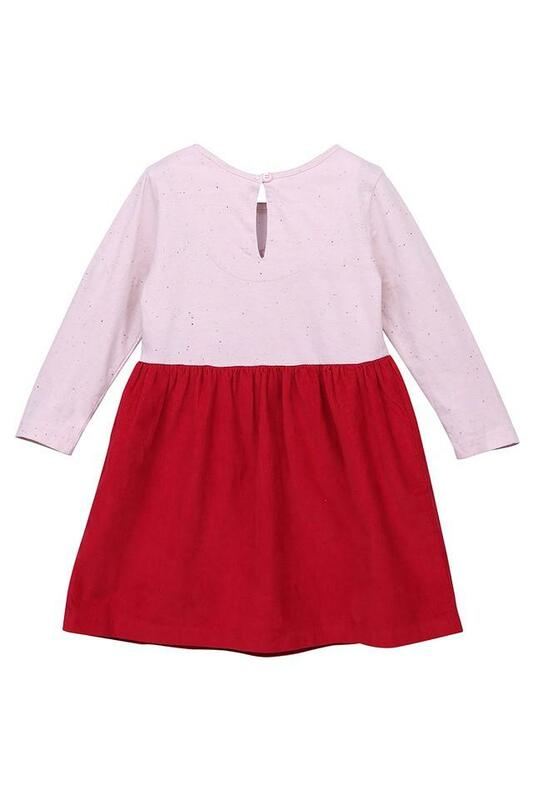 It also has been made from good quality fabric that makes it convenient to wear.